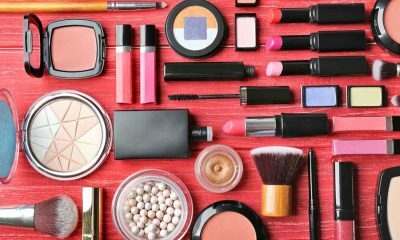 Lip gloss is an essential staple in every beauty lover’s makeup collection. It adds a lightweight, colorful shine to your lips that makes them look sweet and kissable without feeling too heavy. 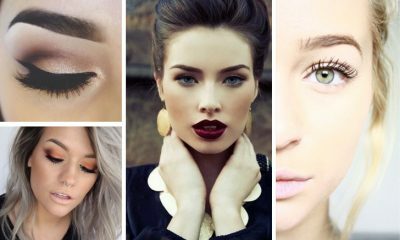 Lip gloss is a great choice when you’re looking for a natural-looking product to enhance your lips without appearing excessively dramatic. However, despite the benefits of lip gloss, not all lip glosses are so great. Many lip glosses can feel sticky or thick on your lips, distribute unevenly, or appear discolored. 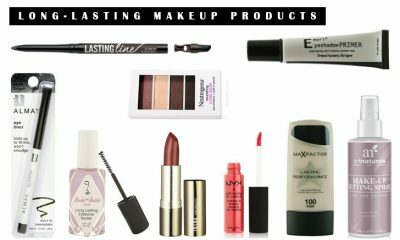 To avoid ending up with disappointing lip gloss you just end up throwing away, keep reading the following lip glosses reviews to discover the top ten best lip glosses of this year. 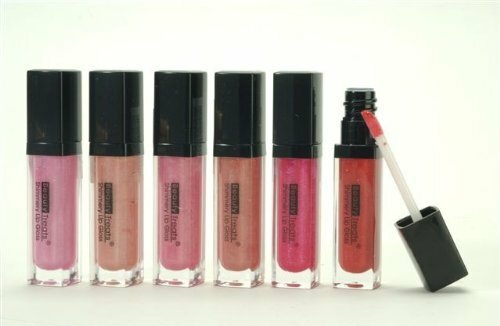 This set of lip glosses from Beauty Treats comes with six separate lip gloss tubes in varying shades of pink. 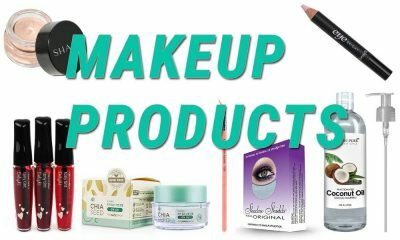 The set includes shades of ice pink, rose, fuschia, beige peach, and rust in order to provide you with a broad range of neutral, bright, and more dramatic pinks to complement any makeup look. The lip glosses in this set are crafted from a long-lasting formula that looks shiny like tradition lip gloss but will not rub off of your lips easily. These glosses apply smoothly to your lips without feeling too thick or watery. The formula of the Beauty Treats lip gloss has a subtle shimmer without containing chunky micro-glitter to help your lips glow without looking flaky. This lip gloss from Revlon is an ultra-shiny, lightweight formula. It includes special pearl pigments to increase its shine and luster. The gloss never feels heavy on your lips and applies smoothly in thin layers to provide color and shine without feeling sticky. The formula of this lip gloss is infused with vitamin C and vitamin E. These conditioning ingredients help moisturize your lips while you wear the lip gloss to leave them feeling soft and smooth after you take it off. The gloss is also infused with SPF 15 sun protection to shield your lips from the sun’s harmful rays while you’re out and about. This lip gloss from Burt’s Bees is a one hundred percent natural formula. It is formulated without any phthalates, parabens, or petrolatum in order to feel gentle and soothing on sensitive lips without irritating their delicate skin. The gloss is highly pigmented and has a very shiny, pearlized finish that looks lustrous without appearing thin or wet. This lip gloss is infused with sunflower oil and pure natural beeswax. Both of these ingredients moisturize and condition your lips while you wear the gloss to leave them soft and nourished after application. Unlike many lip glosses that disappoint colorful makeup lovers with their barely-there translucent sheen, this lip gloss from Maybelline New York is highly pigmented and provides a bright pop of color with every coat. It is infused with pure liquid pigments in order to help its color remain vibrant and stay put on your lips throughout the day. The lip gloss is infused with honey nectar, which helps it feel creamier as well as condition and nourish your lips while you wear it. It is also formulated without any waxes in order to provide a cleaner, purer shine. 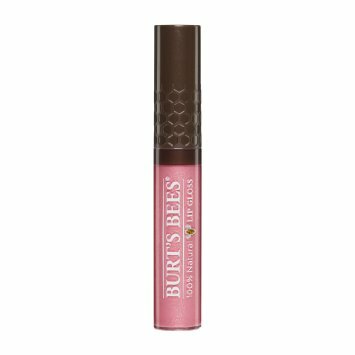 This lip gloss from Burt’s Bees is perfect for days when all you’re looking for is a subtle tint and shine for a more neutral lip look. It provides sheer, brightening color with a glassy finish that offers a sophisticated, neutral shine. The gloss is infused with both apricot and sunflower oils. These non-greasy, non-waxy oils soften your lips to leave them feeling nourished after you remove the gloss. This lip gloss also includes pure, natural beeswax, which deeply penetrates dry, chapped lips to condition them and eliminate dryness and flaky skin. This lip gloss from Maybelline New York is the sophisticated, adult version of the scented, flavored lip products you loved to wear as a kid. It is available in eighteen different fragrances and flavors, including peach, cherry bloom, mint, watermelon punch, grape, toffee, candy, berry, and many more. It provides a light flavor and scent to your lips without feeling, tasting, or smelling too overwhelming. The gloss provides a high, glassy shine to your lips. It has a lightweight formula that never feels heavy or sticky, but also does not feel watery when applied either. This lip gloss’s formula is designed to naturally moisturize your lips while you wear it to gently soften and smooth them. This lip gloss set from SHANY Cosmetics is a highly sought-after compilation of the makeup company’s most popular lip gloss shades. The set includes twelve different tubes of lip gloss in a variety of colors, including pinks, reds, neutrals, and purples. The separate glosses come in different finishes and opacities to provide you with both natural and dramatic options depending on your desired look. These glosses are one hundred percent cruelty-free and are officially certified as such by PETA. They are infused with natural aloe vera and vitamin E in order to moisturize and soften your lips while you wear the gloss. This lip gloss from NYX Cosmetics is a creamy formula that offers highly pigmented color to your lips. It is an extremely shiny formula that thoroughly coats your lips in vibrant, even color with an intense sheen. The gloss is available in sixty-four different colors which range from nudes to pinks to reds to bright golds and peaches. The beloved NYX Cosmetics gloss is formulated with both lanolin and mineral oils. These oils help moisturize your lips after you apply the gloss to leave them feeling soft and conditioned. They also help shield your lips and protect them from dryness and irritants. This unique lip gloss from Maybelline New York is a quality gloss that delivers intense color and shine to your lips. It is available in a variety of shades and three separate finishes: shimmer, cream, and jelly. The lip gloss promises to condition and moisturize your lips for up to four hours after you apply it in order to provide you with long-lasting shine, color, and nourishment. It is formulated with vitamin E and a variety of caring oils that comfort, soften, and smooth your lips for several hours after application. This lip gloss from NYX Cosmetics takes the cake when it comes to amazing lip glosses. It is an extremely creamy formula that coats your lips with lipstick-strength pigmentation with a lip gloss-esque shiny finish. The gloss covers your lips thoroughly in color, but it never feels thick or sticky on your skin. 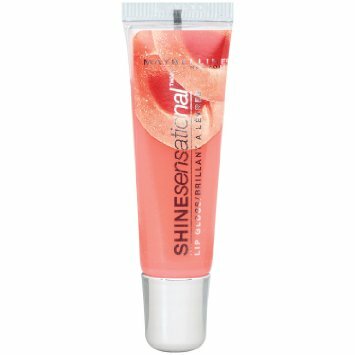 The creamy, shiny color helps your lips appear instantly larger and plumper with just one application. Lip glosses add the perfect pop of shine and color to any makeup look, no matter how neutral or dramatic it is. If you’re looking to find some new glosses to add to your collection, use this list to take advantage of the current top ten best lip glosses available.